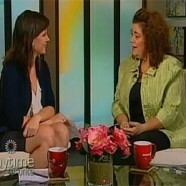 Liz recently appeared on Daytime Toronto to discuss her Wellness Program and her work as a corporate trainer. 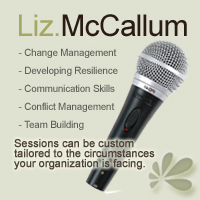 Sign up to receive news, workshop info and nuggets of wisdom from Liz! Canadian Singer / Songwriter Amy Sky on Beautiful Lives! Nadja Piatka – Oprah got her first! And Beautiful Lives is thrilled to introduce you to her too! Beautiful Lives is thrilled to have Grammy Winner, Liberty Silver!